Amidst the professional product reviews, customer insights and videos of the IT Rentals produces available online, it is quire easier to thoroughly research the product before making a commitment by purchasing it. But even after months of research and suggestions, when you get the product delivered at home, you realize that it is not the same thing you had wanted or worse, you get bored of it within a week’s time. May be that Macbook might have sounded too great but is of not of much use to your home or you just lost the interest in the latest Apple watch you bought after living and using it for a few days. Unfortunately, none of us is lucky enough to return these items and get the money back and reselling appears to be a big deal owing to the fact that the prices are slashed down to half and even lower on resale. Get rentals for IT gadgets for your needs today. However, the most appropriate solution to this problem is to try the rental services of gadget. They help you save money by giving you firsthand experience with the tech toys that you had dreamt to buy without thinking about the actual need and requirement. 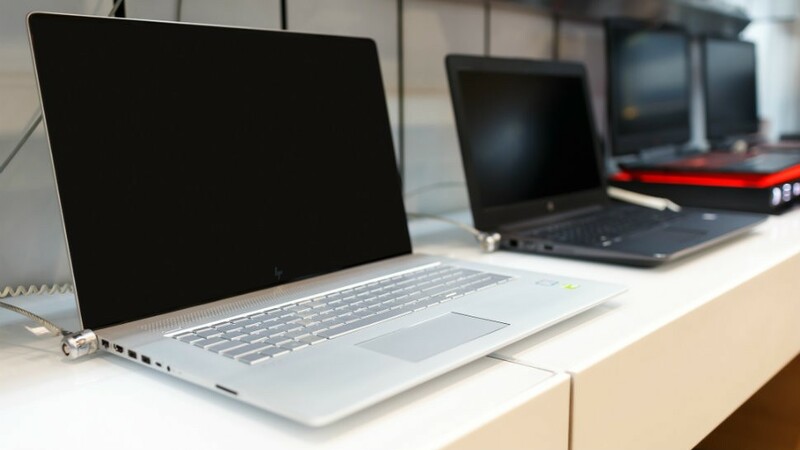 Laptop Rentals services are well established name when it comes to laptops and desktops as well as other gadgets that belong to the new consumer technologies. These services make it easy to test the devices at a fraction of cost what it would have been input to buy them outright. The typical working methodology sounds like: You search for the product you want to look, try or use in distress times on the rental’s website and pay a small amount to cover up the prices for a set time period. Once you have used the gadget as per your wish, you can return it and pay the rest of the rent as per the contract. Apart from regular use or just a craze, one can also use these services as trial ones. 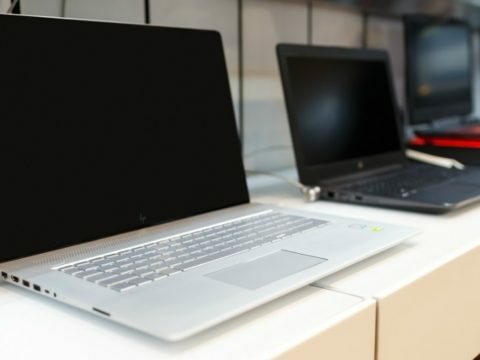 There are certain electronic items that you want to include into your lifestyle but unable to drop multiple bucks to buy it without getting reassurance. You want to use them for once and know whether they are at a par with your expectations or not. In such cases, rentals can be a great help. Borrowing a gadget for weekend might be all the fix you need while saving a lot of dollars as if you didn’t liked the product or don’t need it. Gadget rental services, therefore, are a boon for offices, homes as well as those people who love technology. 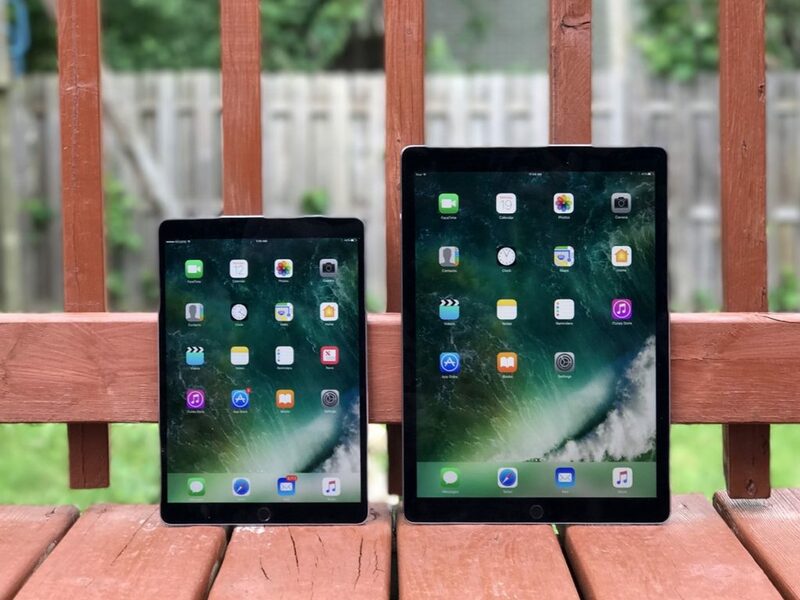 They can help you get more out of your money because one can gt hands on time with a wide range of devices without needing to spend a lot on buying the entire gadget for using it once or twice a year! Get rentals for IT gadgets for your needs today.